RB Leipzig defender Dayot Upamecano is reportedly the subject of interest from Manchester United. 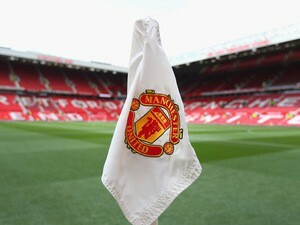 The Red Devils failed to bring in a new centre-back in January transfer windows, but reinforcing that area of the squad ahead of the next campaign is a priority. 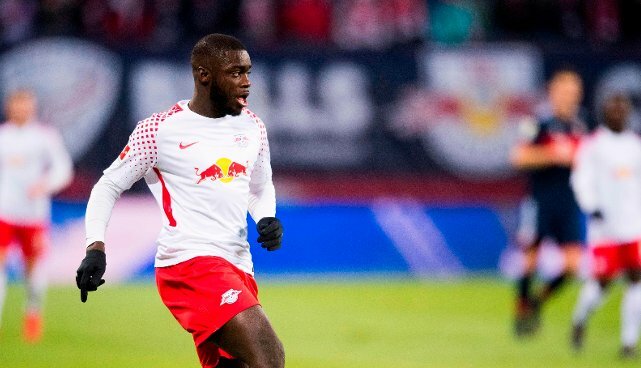 A number of players have been linked with a move to Old Trafford but according to Bild journalist Christian Falk, the 20-time English champions are considering a move for RB Leipzig defender Dayot Upamecano. The 20-year-old has already made 73 appearances in all competitions for the German outfit, and it is expected that he will eventually move to one of European football’s elite clubs. The report goes on to claim that Bayern Munich are also interested in the Frenchman, who has a release clause of €100m.